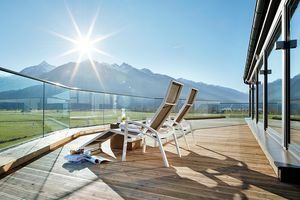 From snowboarding to kitesurfing, from cross-country skiing to mountain biking: The holiday region of Zell am See-Kaprun offers various sports and leisure activities throughout the whole year. 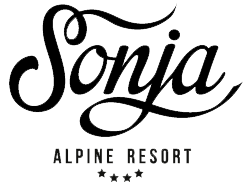 Sonja Alpine Resort offers cosy rooms, luxury wellness and a beautiful house for unforgettable vacations – at unbeatable prices with our seasonal specials. Time for the family: Enjoy guaranteed snow on the slopes of Kitzsteinhorn mountain and springtime in the valley with your beloved ones. Children under 14 stay for free!